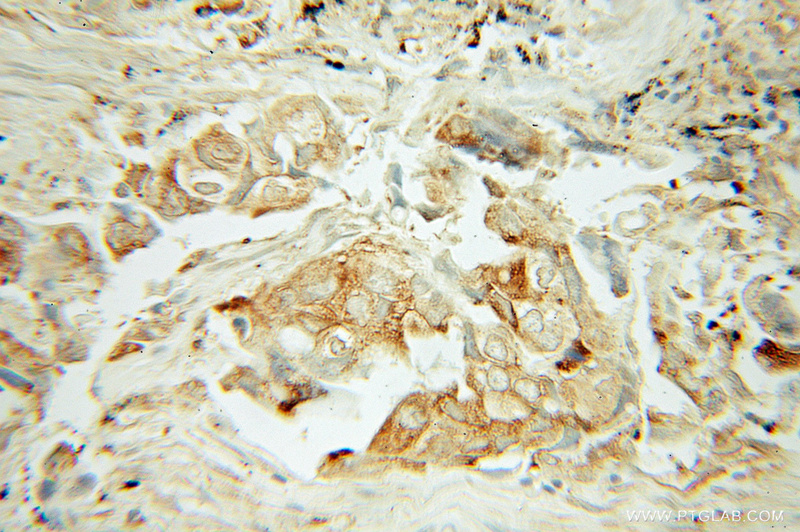 OS-9 is a ubiquitously expressed ensoplasmic reticulum (ER)-associated protein originally identified as being amplified in certain osteosarcomas. It functions in ER quality control and ER-associated degradation (ERAD). There are three isoforms of this protein: OS-9.1, OS-9.2 and OS-9.3. The longest isoform, OS-9.1, contains 667 aa, OS-9.2 lacks aa 535-589, whereas OS-9.3 lacks aa 456-470 and 535-589. OS-9.1 and OS-9.2 are N-glycosylated, ubiquitously expressed in human tissues, and amplified in tumors. Isoform 2 is the major isoform detected in all cell types examined. 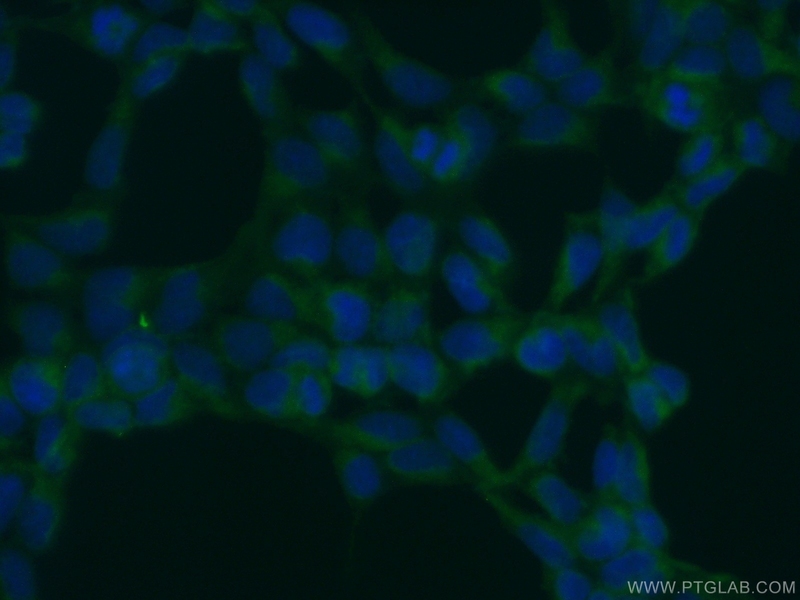 This antibody can recognize all three isoforms of OS-9. OS-9 regulates the transit and polyubiquitination of TRPV4 in the endoplasmic reticulum. OS-9 and GRP94 deliver mutant alpha1-antitrypsin to the Hrd1-SEL1L ubiquitin ligase complex for ERAD. SEL1L protein critically determines the stability of the HRD1-SEL1L endoplasmic reticulum-associated degradation (ERAD) complex to optimize the degradation kinetics of ERAD substrates. Endoplasmic reticulum lectin XTP3-B inhibits endoplasmic reticulum-associated degradation of a misfolded α1-antitrypsin variant. Proteomic characterization of endogenous substrates of mammalian ubiquitin ligase Hrd1. Human XTP3-B forms an endoplasmic reticulum quality control scaffold with the HRD1-SEL1L ubiquitin ligase complex and BiP.